Use it as a source of health information, a tracking tool, a direct line to your doctor, and a link to loved ones. People who connect socially tend to have better health. The Internet can help you connect, even long distance. A connection to the Internet is a powerful tool, linking you to just about all of the knowledge in the world. And you can use that tool to help improve your health. 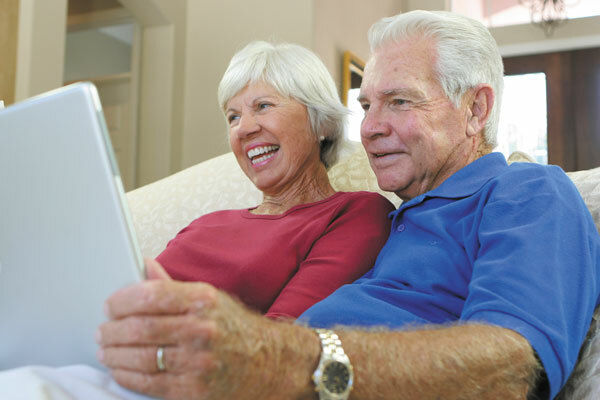 "Our research shows that many older adults aren't taking advantage of that. It's not for everyone, but it's a valuable resource, and I'm cautiously optimistic that it will make a difference for most people," says Dr. Kasisomayajula Viswanath, a professor of health communication at the Harvard T.H. Chan School of Public Health.